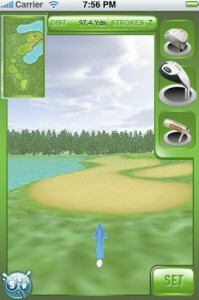 They say that all work and no play makes Jack a dull boy, so for the millions upon millions of people who have already decided to pick up the iPhone as their communications device of choice, here are 15 interesting golf games available for your beloved fruity device to keep you occupied even when it is raining cats and dogs outside, preventing you from hitting the green with your golfing buddies. Golf Games will usher in unprecedented levels of fun on your iPhone or iPod touch, regardless of whether you’re about to tee off or not. 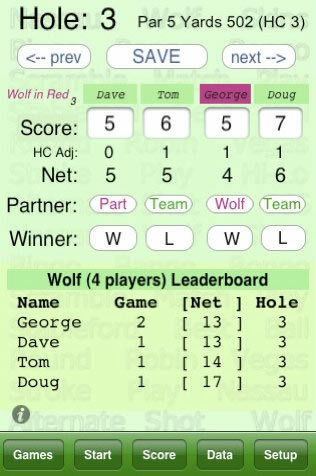 For just $1.99, you are able to play 20 of the most popular and enjoyable Golf Games including Wolf, Nassau, Skins, Bingo Bango Bongo and others. 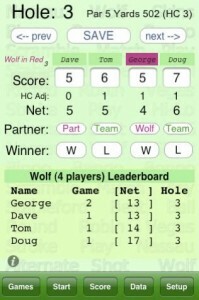 Each game will come with their own easy-to-understand explanation as well as a tailored Scorecard and Leaderboard so that you and your golfing buddies are able to have a whale of a time. These games will support anywhere from 1 to 4 players, and it does add an element of mild simulated gambling in some of the games involved. Join golf superstar Ernie Els on the fairway with Ernie Els Golf 2008, although we do caution you to reboot your iPhone if you’re planning on running a large application like this for the first time as it can be quite resource intensive. Wouldn’t want the whole thing to crash on you now, right? Ernie Els will be readily available in his self-named title to provide expert tuition as you go up head-to-head against the toughest opponents, going through a bunch of challenging competitions as you intend to provide your sponsors their money’s worth. Features include clever pull-back-and-swing input, variable wind, weather effects, dynamic green overlays and a whole range of authentic Callaway clubs and balls, you might actually spend more time on this instead of on the actual fairways itself! Ernie Els Golf 2008 is now going for $2.99. Casual gamers who want to have a spot of golf can always check out GL Golf – this is a 3D sports title that features a realistic physics system as well as simple graphics to allow up to 4 players to golf across half a dozen unique courses whenever they have some time to kill. 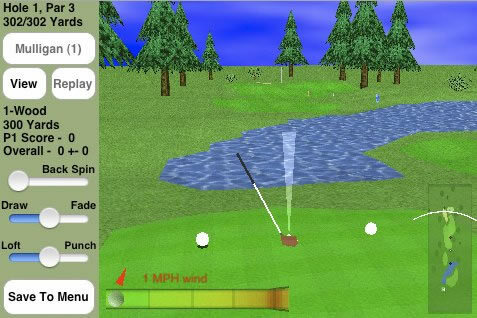 You will find the game to be realistic as it features everything a game of golf has, including water hazards, sand traps, trees, bushes, wind, four seasons and different playing times among others. GL Golf can be purchased for $5.99. 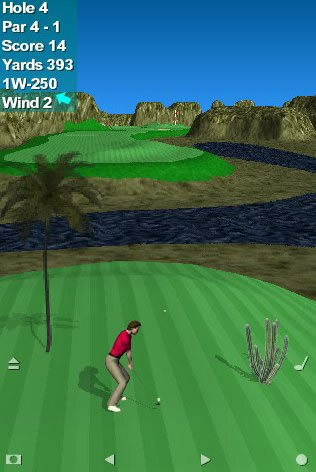 Par 72 Golf isn’t as complicated as other golf games for the iPhone and iPod touch platforms as it offers just three 18 hole courses albeit set in picturesque environments such as a mountain, desert and seaside. This realistic 3D golf game will also let you choose from 11 different clubs as you attempt to overcome the course despite numerous obstacles in the form of undulating fairways, sand traps, wind speed, aerodynamics, gravity and friction. 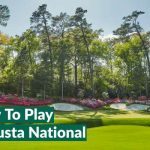 In addition, you are able to listen to music while you play, although more serious golfers might see that as a distraction instead of help. 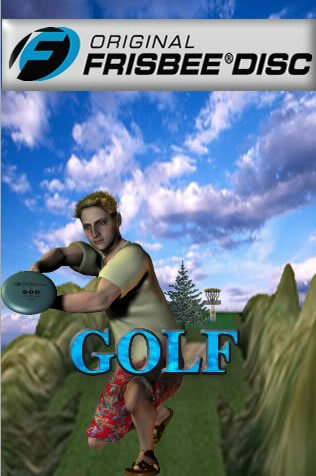 Par 72 Golf is yours for a mere $1.99. 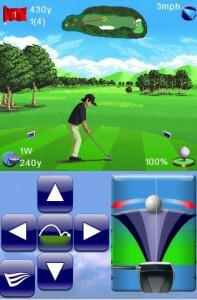 Want a golf game on your iPhone or iPod touch that is more realistic, especially after you’ve had a round or two on the Wii with Wii Golf? Well, this is where SGN Golf comes in – it allows you to swing your iPhone just like a golf club, letting you know after that how far your shot went. This is made possible thanks to the iPhone’s built-in accelerometer, and works more like a personal driving range no matter where you are. Unfortunately, it is all too obvious that you’re not being productive at the office if you’re swinging with your iPhone all day long, and there is the chance that sweaty palms might result in a flying iPhone as well. No harm in giving SGN Golf a try since it is a free download at the App Store. Instead of getting all serious with your golf game, why not try the Mini Touch Golf for size (and get some laughter out of it in the process)? At just $1.99 a pop, you will be able to test yourself through 18 holes of miniature golf. There are different types of obstacles to overcome this time round, including garden gnomes and even teeing your way through a haunted house. Sandtraps and puddles are your enemies as you attempt to power your shot down challenging slopes. The interaction is slightly different as you touch the ball and pull back your finger to see how hard you want to hit it. Cure graphics and challenging gameplay in an affordable package – is there anything else you can ask for? 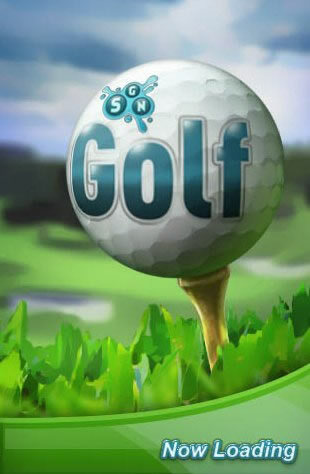 You have read about SGN Golf earlier, but here we have the non-free copy of the game (it still won’t hurt your pocket as well since it retails for a mere $0.99 per download) in the form of SGN Golf Pro. What do you get in this version? Well, with a complete golf course on your iPhone, a global scoreboard and 18 complete holes, this is the best SGN Golf title to date. If only there were more courses included or at least you can dabble with a course designer, it’d make your Lincoln note really worth the purchase. 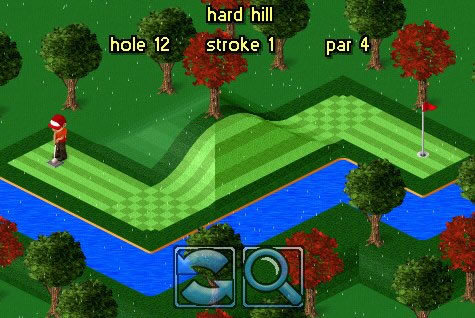 Pocket Mini Golf 2 takes your average golfing game and throws in some pretty looking graphics to engage the gamer, and as with any game worth its salt, great controls have been included as well as you learn to tackle the numerous challenging courses within. Nice to see a course editor thrown in for good measure as you will then be able to let your friends try out your devilishly thought out course. It is able to support up to six players and you can battle your way through castles, deserts, jungles, mountains and beaches. 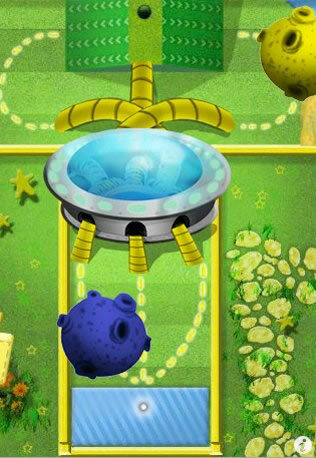 There are 3 difficulty settings and 4 game types to choose from, with up to 9 awards to win per course. Sounds like a bargain to us for $2.99. OK, so this might not actually qualify as a golf game per se, but at least it injects something different to what we’ve seen so far. Golf Solitaire allows you to hit the links with a classic solitaire variation, where a lower score is always better. All you need to do is play runs of cards that are higher or lower than the last and you’re well on your way to victory, but do keep a keen eye out for those pesky kings! 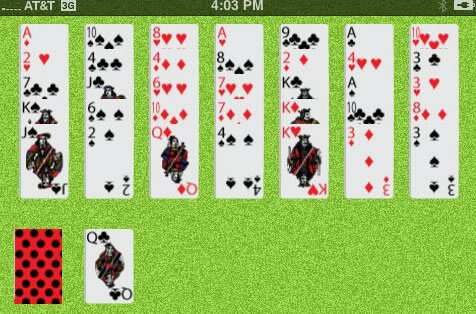 Golf Solitaire is perfect for you to practice and improve while lowering your handicap so that you can master the $1.99 title in due time. Frisbee Golf is yet a different take on the golf game, as it offers the only mobile Frisbee Golf experience on the planet. You will need to learn to curve your frisbee around trees, over water and past sand traps in order to land it in the basket to score points. Definitely $2.99 well spent if you’re looking for a fun time killer, and it does offer a nice change from your standard golf game. 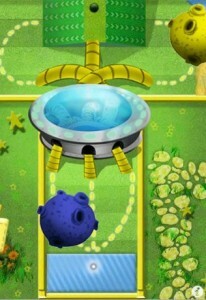 Neverputt ME offers something much more zany in a fantasy setting, as this mini 3D putting game is based on the Neverball Physics and Graphics Engines to offer silky smooth gameplay on your iPhone or iPod touch. 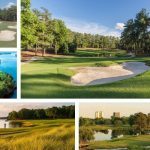 You will be able to enjoy yourself with amazing ball collisions with more than 100 holes over 7 courses to choose from as you challenge yourself or up to 4 other players. The crazy courses were contributed by the Neverball/Neverputt community whose dedication is second to none, and this $0.99 game is the perfect solution to killing time at short intervals. 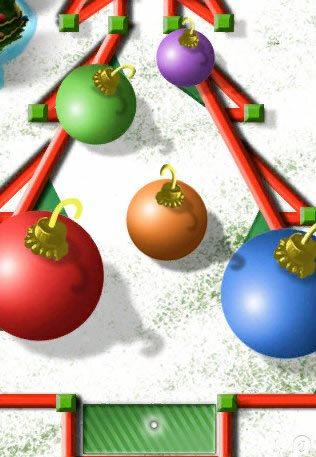 We’ve touched (pun not intended) on the Mini Touch Golf earlier, and here’s the $0.99 Holiday Edition that lets you putt your way through 18 holes littered with candy canes, ice traps and Christmas tree ornaments. It will rely on the similar finger swiping motion to get the ball going in the direction and speed that you want to, so basically this is just a change in environment with the same engine running underneath. Ah well, the year-end holidays are long gone and done with, so we’ll just have to keep this in our iPhones till December rolls around. 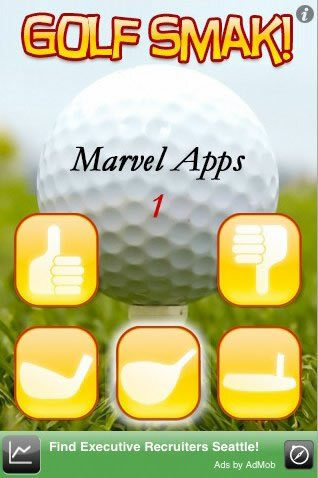 This isn’t exactly a golf game per se, as there aren’t too many of those running around for the iPhone or iPod touch, but it is a great accompaniment to any golf game with your buddies. Why do we say so? You have up to 15 sounds that allow you to compliment, ridicule or heckle your fellow golfers simply by tapping the iPhone. Some of the sound bites include “You’re the man!”, “It’s in the hole!”, “Hit it, Alice!”, “Airplane fly over!” and many others. Definitely not meant to be used while you’re in serious company or meeting someone of the first time over a golf course meeting, but at least there is something to lighten up the mood of your best bud who just broke up from a 5-year relationship and want to vent some frustration at the greens. 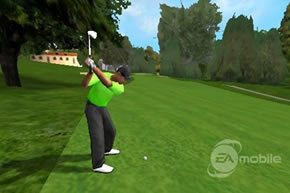 It is only a matter of time before you see a Tiger Woods golf game appear for the iPhone, and we are looking forward to Tiger Woods 09 from Electronic Arts Mobile. This golfing title will take on a more realistic graphical style that will resemble what you see on the console, but of course due to the iPhone’s limited hardware capability, the greens in there won’t be as lush in comparison. 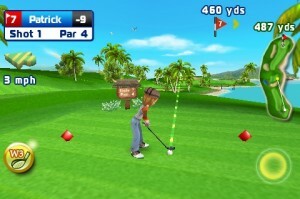 It will utilize an analogue swing control mechanic from other games, where finger swiping is the order of the day as you attempt to conquer the greens Tiger-style. The game is not ready for release yet, but it will be out sometime this spring at best or summer at worst. We’ll be looking out for this title in great anticipation. Let’s Golf will take on a cartoony style, although underneath the cute layer you will find decent ball and environment physics that will definitely go down well with more serious players. The controls are more traditional though, as you will have a swingometer so that you won’t experience any finger sprains from all the finger swiping. Let’s Golf will feature one of Gameloft’s more endearing traits when it comes to iPhone presentation – you will be treated to a nifty 3D flyby before every hole. GL Golf is great, I just got it on sale for $0.99 today! You did a great a great post! i bet all the golf lovers out there will simply like this.. Hope you post more regarding this.. Good luck! Here’s another one for your list: Anytime Golf “Magic Touch”. Just got it yesterday, I think it’s the best golf game on iPhone yet. 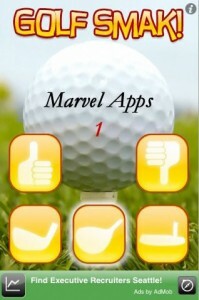 Addictive to Let’s Golf, ‘ll try others. 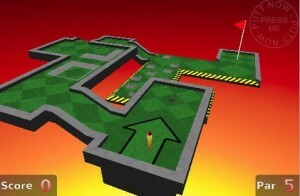 The best golf game (and in my opinion the best game) I’ve ever played is called gigaputt, where they use the iphone’s gps to give you a real world course in which to interact with. It’s genius. 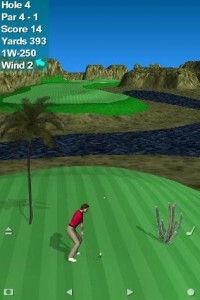 The golf games on the iPhone are awesome. 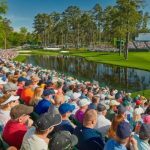 The GPS apps for measuring the course are really useful – if only I spent £400 on golf lessons rather than my phone I’m sure that would improve my golf a bit!